We Know How To Rock A Party! 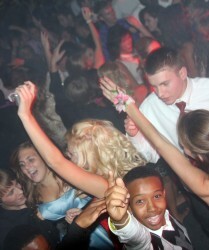 I’m sure we all remember school dances. 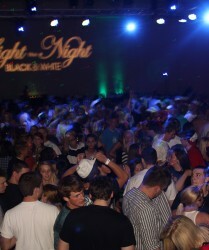 The crowded gymnasium floor, the colorful disco ball or strobe lights (depending on the decade) and the feeling of freedom and excitement as you danced the night away. 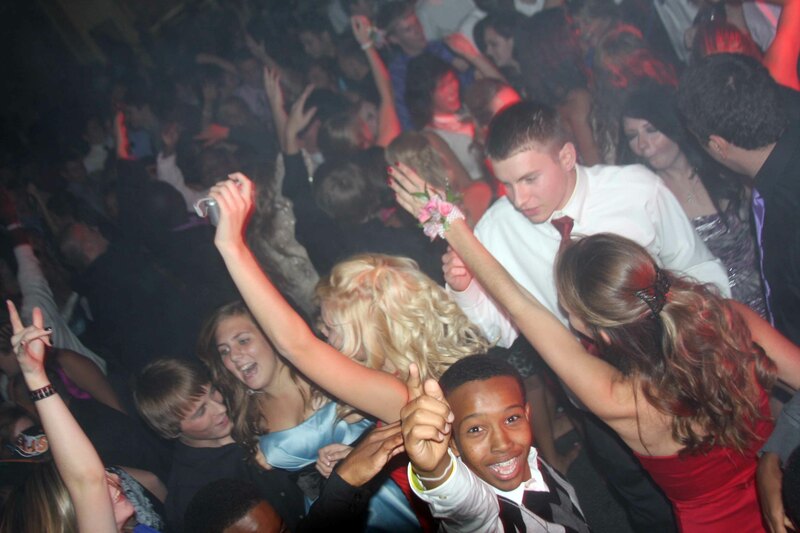 Here at Music Lifeline, we want to help the upcoming generation experience the thrill of school dances by taking the entertainment to the next level. 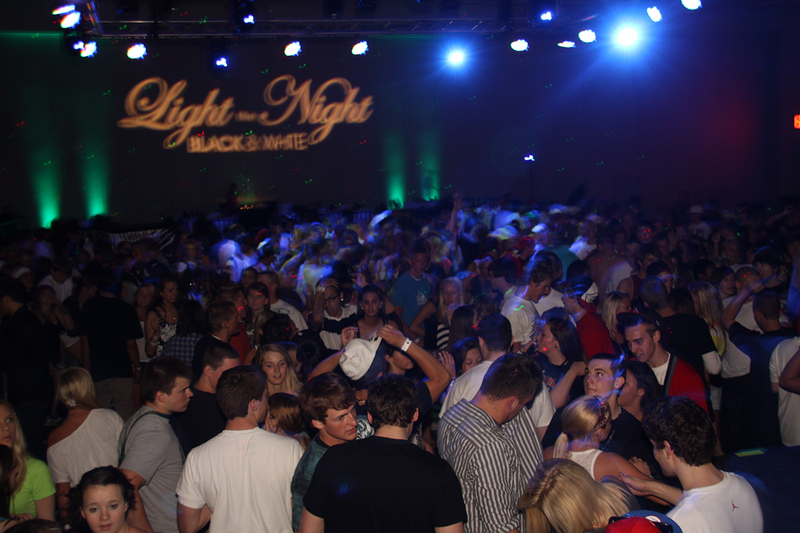 Our Indianapolis school DJs will go the extra mile to help your school event be a success! 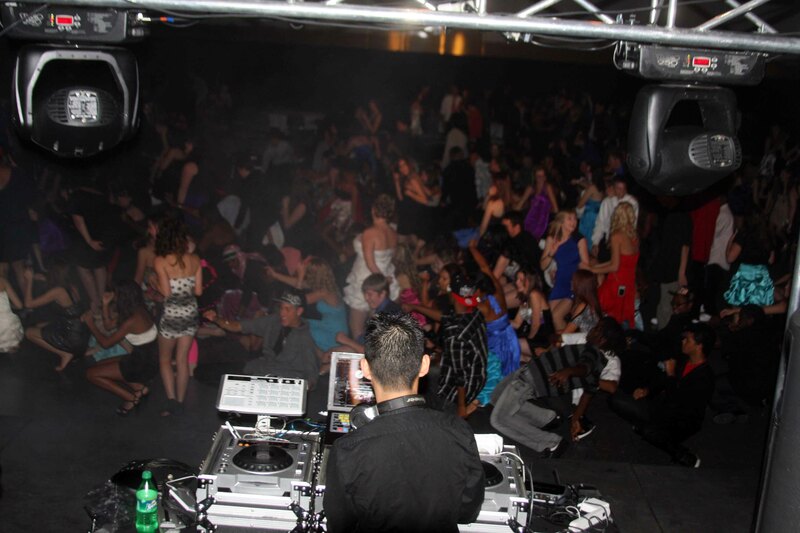 We offer club grade sound and high-end LED effect lighting coupled with a professional DJ, using only the best audio equipment and dance lighting for your events. We can even take all of your requests using our extensive radio edited music library! 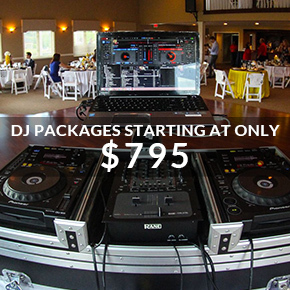 No matter what type or size of party, we guarantee professional, timely, enthusiastic, and uniquely customizable service with high-tech equipment. 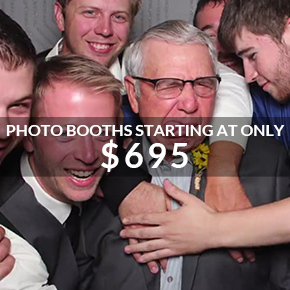 Let us help bring back the magic of an event to remember!